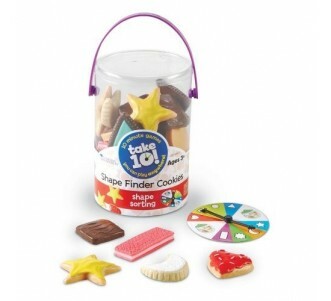 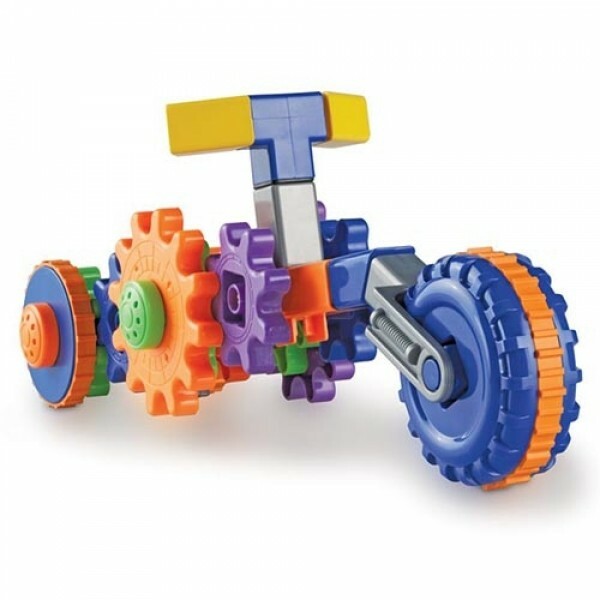 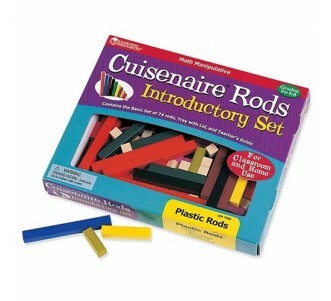 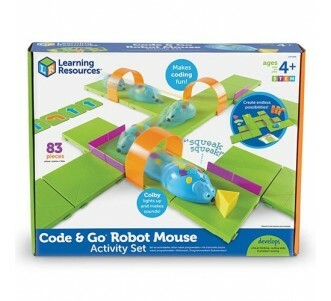 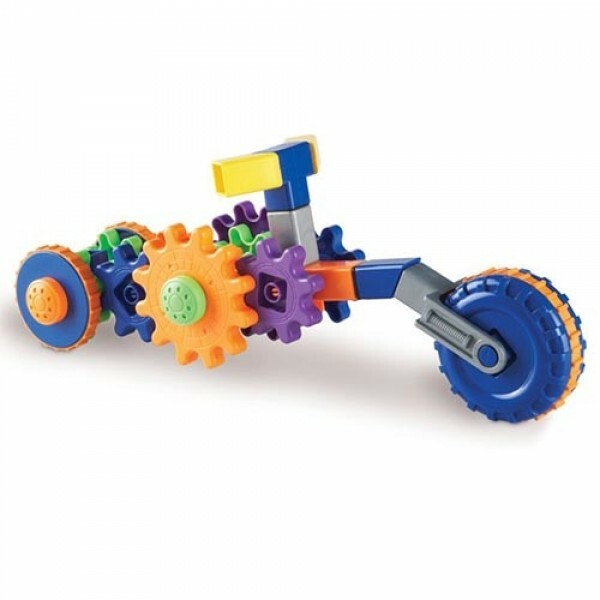 Encourage children's imagination as they mix, match and create motorcycles and other creations. 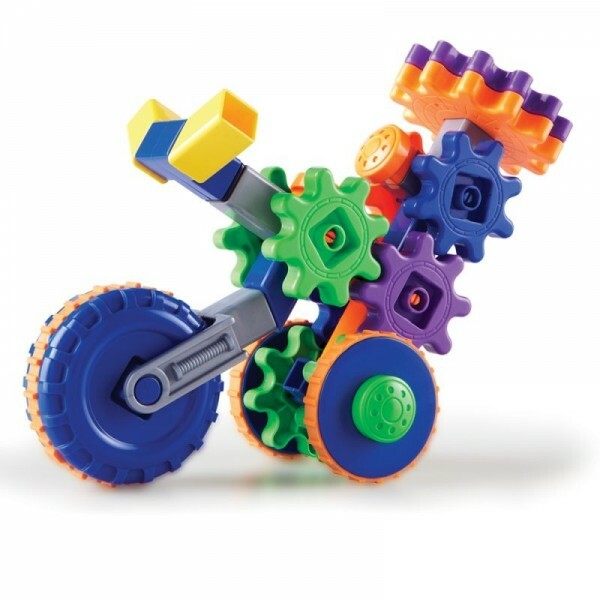 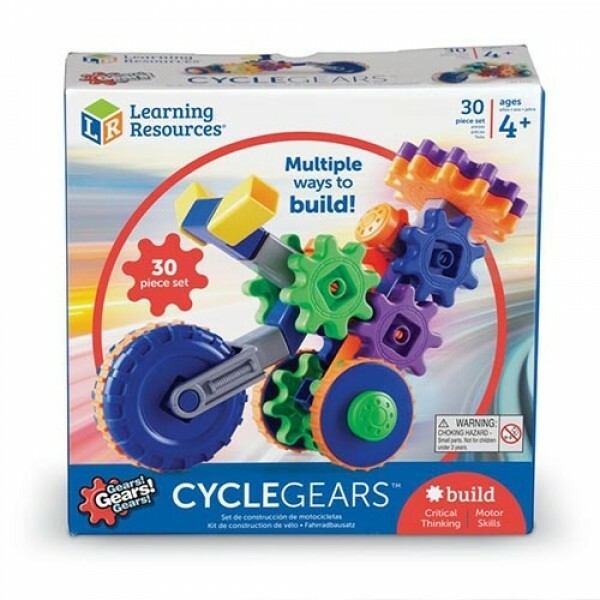 Designed to encourage creativity and develop fine motor skills, children will choose from 30 plastic pieces including colourful gears, wheels and handle bars. 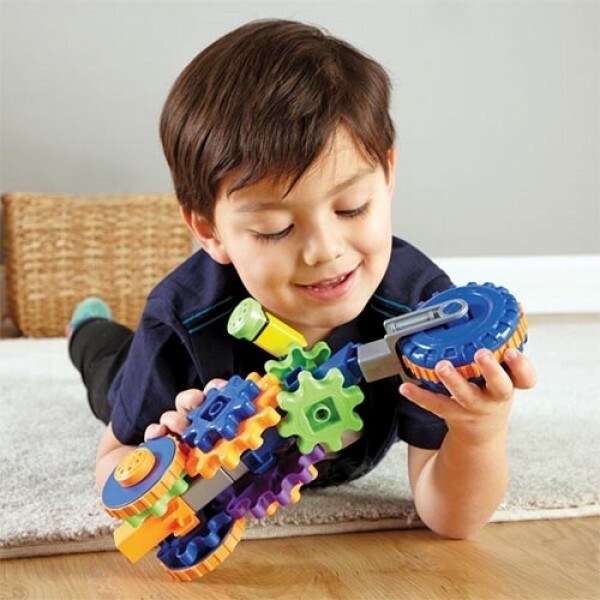 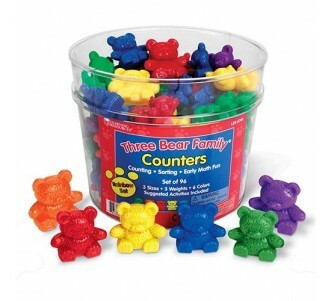 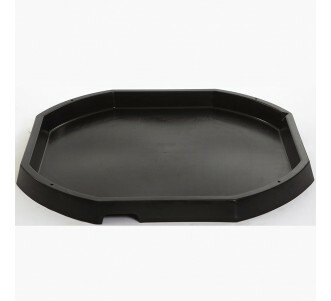 Problem solving skills are also reinforced and set supports STEM learning.